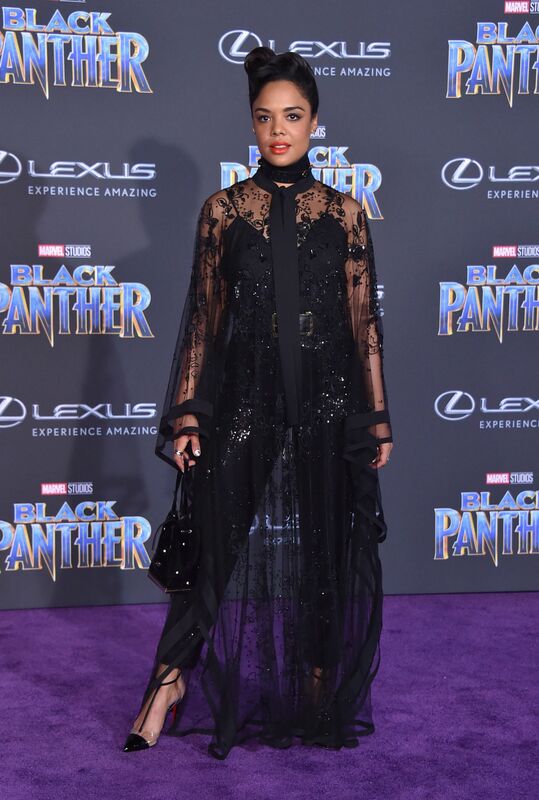 Black Panther is one of the most anticipated movies of 2018. 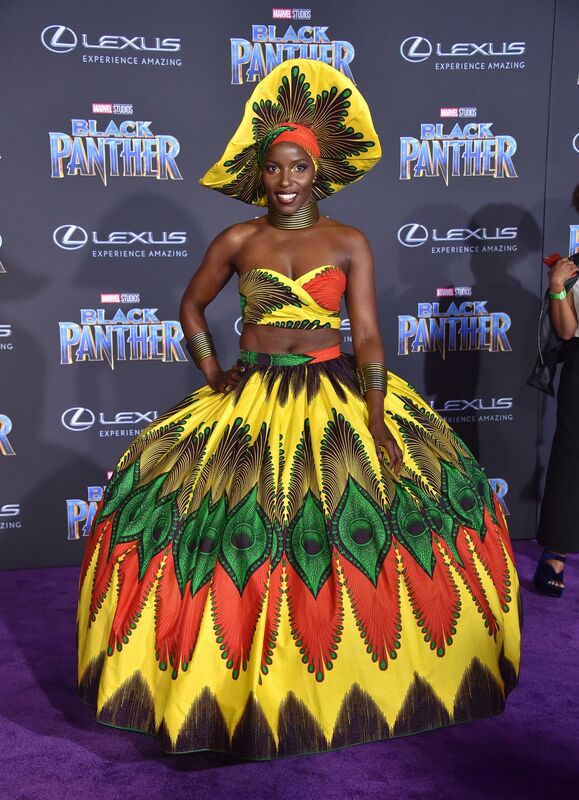 “Black Panther” held its star-studded world premiere Monday night in Los Angeles, and based on social media, it was all fans hoped it would be and more. Directed by Ryan Coogler, who is a fellow Oakland, CA. native I might add. 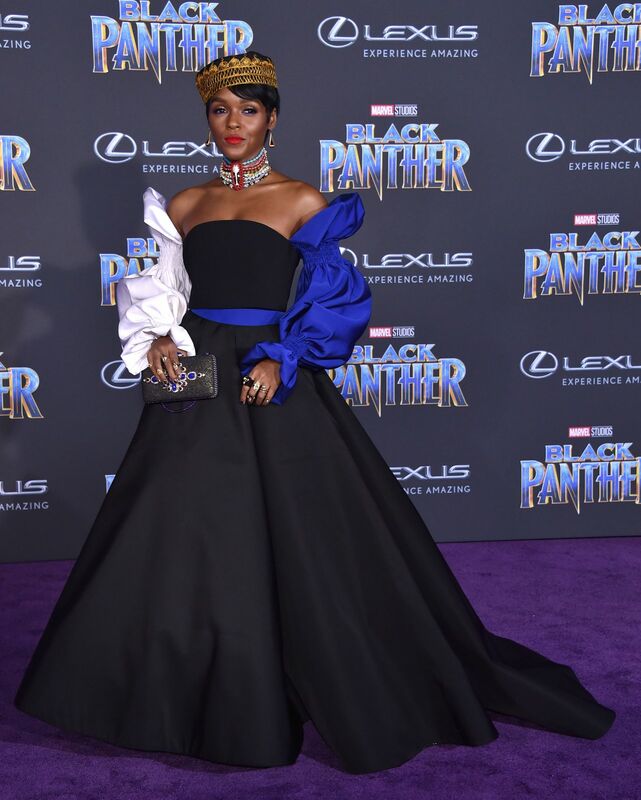 The Marvel movie starring Chadwick Boseman, Angela Bassett, Lupita Nyong’o and Michael B. Jordan is one of this year’s most eagerly awaited films and an expected blockbuster. Coogler is best known as director of “Fruitvale Station” and “Creed,” which starred Michael B. Jordan, cast as villain Erik Killmonger, in “Black Panther.” Coogler also wrote the film with Joe Robert Cole. The latest entry to the Marvel Cinematic Universe picks up where that “Civil War” left off, following T’Challa — a.k.a. 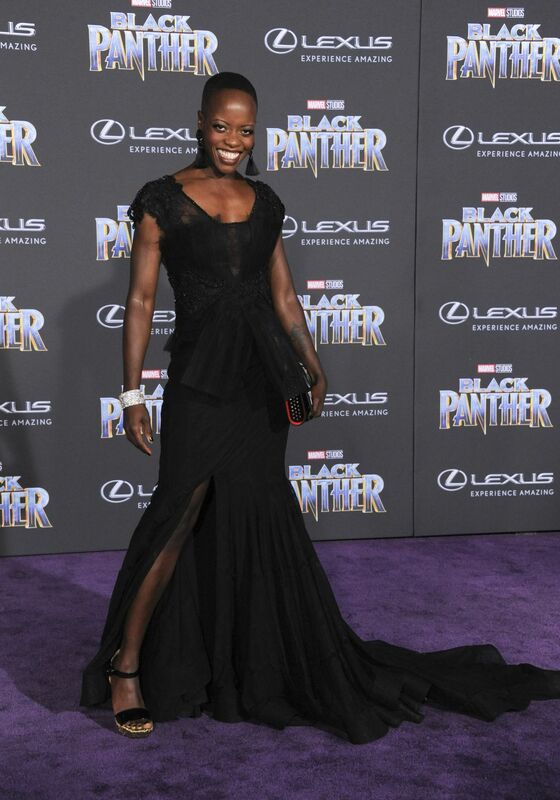 Black Panther — who, after the death of his father, the king of Wakanda, returns home to assume the throne. In short order, T’Challa is called on to protect the people and way of life of Wakanda, an isolated, technologically advanced African nation. 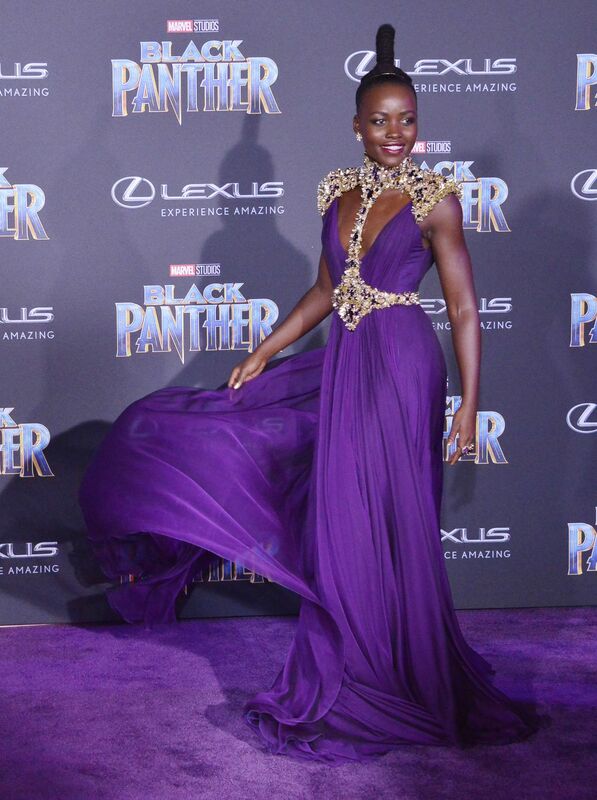 Photos from the red carpet (which in this case was purple, the color of royalty) quickly spread on Twitter and Instagram.